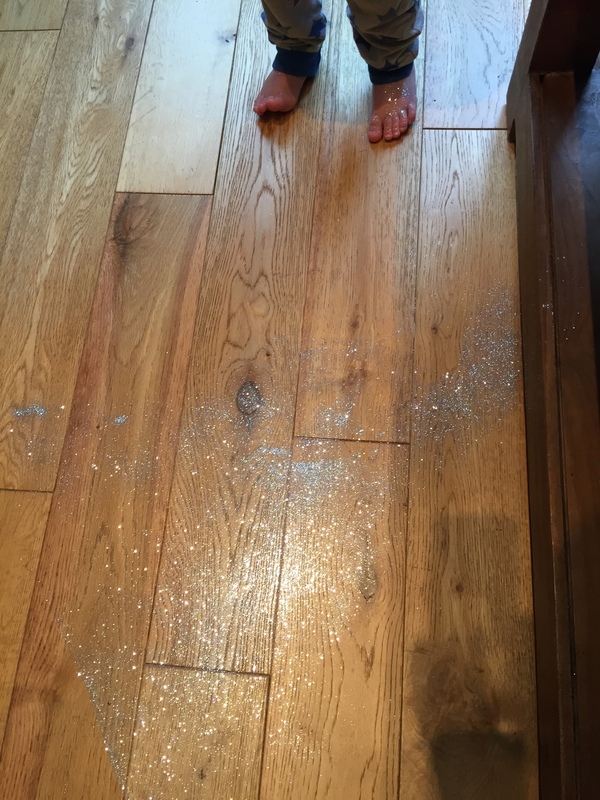 This morning I was a 'Hot mess Rookie Mum'. I've been flying solo this last week, as my American boy is up in San Francisco at a Virtual Reality conference... It wasn't great timing as we'd just signed our eldest up for Little League, and this weekend was his first proper game. I've been keeping a bit quiet about this until I knew it was really happening. Well, I say keeping quiet, I'm rubbish at keeping my own secrets. I've been unsubtly adding British, American and airplane emoticons to my IG messages & tweets recently. Particularly to anyone I connect with on the 'other side of the pond'. Not long after I launched Muklet a few months back, my ol’ pal Andy, or 'Corpy' as he is known to his mates got in touch to ask if I'd like to write a guest blog for him on Good Stuff 4 Kids. It was early days for me then and I was still figuring out what the brand was going to be and whether people would actually want to buy my products and read my blog. Now that I've got some sales under my belt and feel that I’m hitting my stride with where I’m taking the brand and the blog, I’ve decided it’s time to put fingertip to Ipad! I've known Corpy for many, many years. Well, that's not strictly true – we met at school and lost touch when we headed off to university. Then sometime around 2000 came Friends Reunited followed by Facebook and we were suddenly able to rediscover friends and track down our old tribes. It was in the sixth form of comprehensive school that Corpy and I first became pals. His band 'Arthur's Family Restaurant' needed a lead singer and having just completed a run as Tzeitel in the school production of 'Fiddler on the Roof', I felt I had the necessary skills. Thankfully there is no lasting evidence of my off-key warblings and out of beat half moon tambourine accompaniment to our covers of hits such as 'Spirit in the Sky' (believe me, I've checked!). We were lucky to always have a receptive and forgiving audience on our short tour of venues including the school hall and the local old people’s home. This was the era of The Charlatans, The Cure and The Levellers. I was an Indie kid through and through, complete with olive doc martens and overdyed 501s. I have fond memories of lazy afternoons 'jamming' in the house of whoever’s parents would allow us all in and being squished in the back of our friend’s Land Rover Defender headbanging to Bohemian Rhapsody (we'll see if Corpy actually allows me to publish this!). Cut to the present day and our paths cross again, albeit virtually. Good Stuff 4 Kids is mainly a food-themed blog, which got me thinking about the go-to recipes in our family. Food plays an important role for my family in keeping us connected to our American heritage. My husband is from the States and finds comfort in foods that originate from home. Over the years I’ve amassed a treasury of classic American recipes. For my bridal shower, my New York friends created a cookbook of their favourite dishes, a gift I’ll always treasure. Got Milk? The Cookie Book by Peggy Cullen and Ricky Lauren's Cuisine, Lifestyle, and Legend of the Double RL Ranch are another couple of well-worn favourites. A special treat for us is heading to Wholefoods to stock up on the finest corn starched products they offer including Aunt Jemimas pancake mix and Maple Syrup, Amy's frozen burritos, Everything seeded bagels and Blue corn chips. Give my husband a large bag of Pretzel Pieces and he will be putty in your hands! When I moved to the United States the foods I craved were often quite bizarre things that I would never dream of eating back home. Thankfully in NY we had stores like Myers of Keswick which sells just about every brand a homesick Brit could wish for and even the local supermarket in Williamsburg was well stocked with Heinz Baked Beans (the American variety, much loved by cowboys, tend to be brown and sugary with lumps of ham). So, I felt I should at least make the effort to cook a little something to accompany this post. 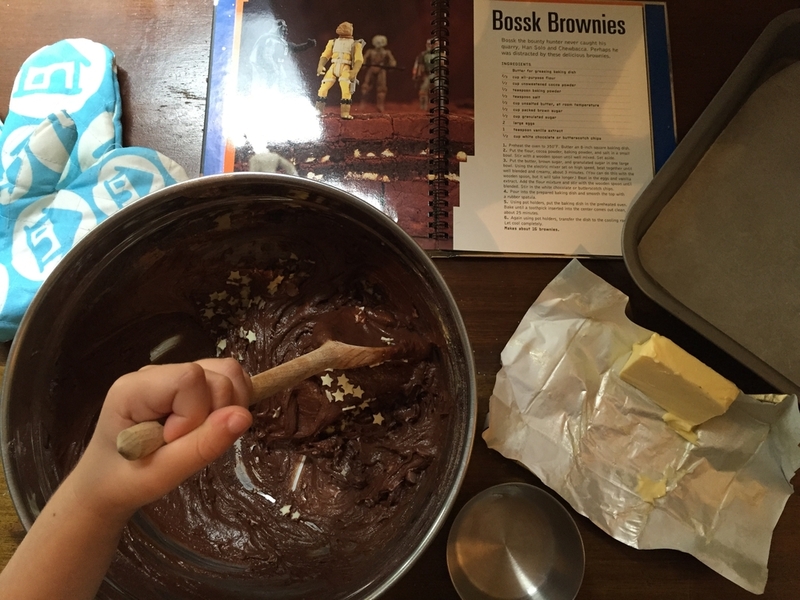 It was going to be Breakfast Burritos (one of my faves) but eldest muklet overruled and we went with brownies from The Star Wars Cookbook instead. If you haven't seen this before, it’s another fun family cookbook. Ok the Star Wars part is very loosely connected to some recipes (mostly strategic placement of OB1 Kanobi and Jawas models), but at least it keeps the littlies engaged and will fill a rainy afternoon when you’re stuck indoors! Of course the best bit of cake making is licking the spoon! Et Voila - Star Wars brownies! Corpy is also a rather good photographer with two adorable muklets of his own (as you’ll already know if you're a Good Stuff 4 Kids reader). So, never one to miss a trick I have recruited Family Corp to be my Muklet ambassadors. Corpy's kids will be putting Muklet wares through their paces and capturing some awesome pics for me in the process! You may have already seen some muklet tees featuring in his post about Banksy's latest exhibit 'Dismaland'. Took it straight down to meet the anarchist's party. Don't drink tea and don't drink coffee. Cover your chin in yorkshire toffee. Good Stuff 4 Kids (aka The Good Stuff) is Matt & Corpy. 2 nearly forty-somethings who became good mates over beer and student sandwiches back in the heady days of mid-1990′s South East London. Fast forward nearly 20 years and 140 miles to the West – both of us found ourselves becoming Dads for the first time at around the same time. Swapping beer and carelessness for nappies and purees – The Good Stuff is our journey through parenthood. Its the place where we share recipes, review the stuff we like and occasionally rant about the stuff we don’t. So, it hasn't escaped Mr Muklet's notice that his life has now been transposed into blog fodder! I've already copped some sarky comments after Mr M read a couple of posts. 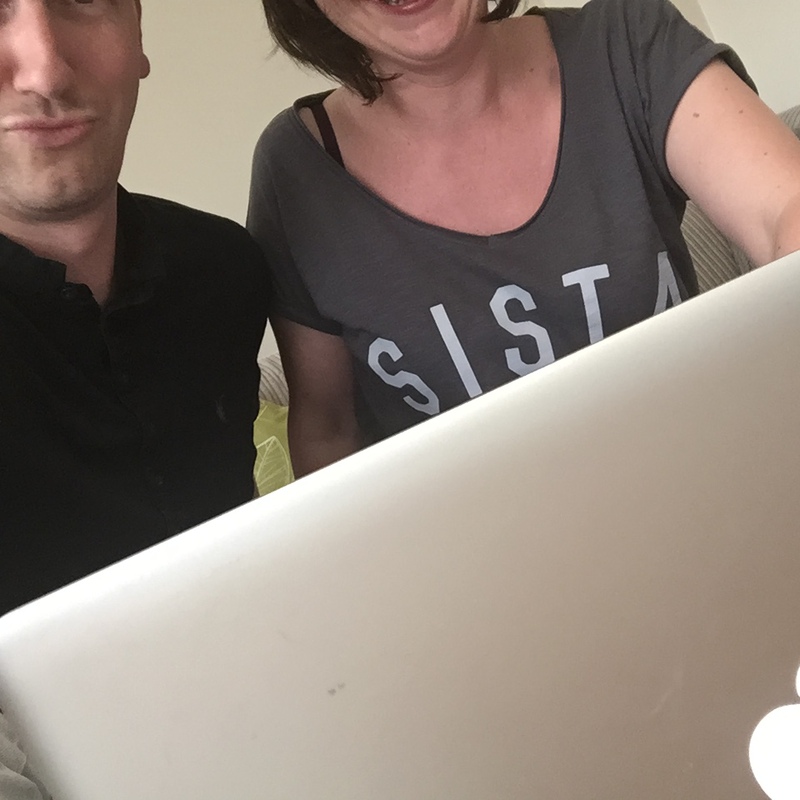 I tried to explain that he was Mr Big to my Carrie (albeit a slightly more stubbly, less suited, more jeaned version), Mr NVN to my Mrs NappyValleyNet (if you're not already familiar with this, I would highly recommend her weekly newsletter for hubby musings, mummy grumblings and local tips!). I realised I may have unwittingly caused a little offence. My aim is for this blog to be a light-hearted, slightly irreverent commentary on our misadventures in parenthood but I hope the underlying tone of 'couldn't cope or live without you' is apparent. Now it's sod's law that if you have something important scheduled and you have children they will get ill on or before said event. Take the run up to the muklet launch for example. Every last second of nanny time and nap time had been mapped out. And then along comes Captain Fever paying a visit to the eldest muklet! These things also normally coincide with when you've escaped for a rare night of socialising and Prosecco! Me & brother muklet designing the website. Wearing 'Sista' tshirt from blogzine Selfish Mother . Profits from sales of Mother designs go to Women for Women International – an amazing charity that helps women in 8 war-torn regions rebuild their lives through training programmes. So, 3am Sunday morning and still slightly pickled, I am awoken by my eldest screaming and hallucinating with a 40 degree fever. Two days later things have progressed to the point where I find him screaming in pain and pointing to the right side of his groin. A panicked call to 111 decides it's best to cart him off to A&E as it might be appendicitis. Unless you've got kids it's probably hard to imagine just how difficult it can be to put two children in a car in a hurry. It reminds me of that puzzle where you have to get the fox, the chicken and the bag of corn across the river without one of them eating the other! Except it's trying to get buggy, nappies and general child survival kit into the car whilst a) ensuring children don't peg it down the road (littlest muklet made a dash for it and had to be apprehended by a passerby) and b) getting a child rigid and writhing in pain into a car seat with just a bit of help from a passing runner and by opening the car door with your foot. Of course 15 minutes after checking in, the patient – who had previously been screaming the house down in pain – was now happily running around the waiting room, making Mommy look like an overdramatic psychotic momma bear! Daddy, who'd practically run from central London, was none too impressed! This isn't the first – and probably won't be the last – time we’ll incur illnesses at inopportune times. My first big presentation at Barbour in front of about 100 delegates from around the world coincided with my eldest getting chicken pox. The same child got a splinter in his finger when I had a major work deadline. And no, we couldn't get it out and the doctor wouldn't take it out either – you have to go to A&E for a splinter! To be fair it took one week of prep, two nurses, bubbles, the iPad and me and my husband to get the buggering thing out, so yes it was necessary to bring in the professionals! On the latest jaunt to hospital we were however the latest patients to be filmed for Channel 4's '24 Hours in A&E'. So if you see a frazzled momma betting her husband £5 she can get her obstinate son to pee in a pot in the show this autumn - that's me! Now, I don't know if this is a parent-wide phenomenon (it certainly seems to be among my friends), but why is it that the rug rats orbit around moms in a way they don't do around dads?! Why can dads pee in peace, step out of the door without being rammed by small people on scooters and do the male equivalent of putting on makeup without having their Clinique jumbo pencil apprehended for an art project? 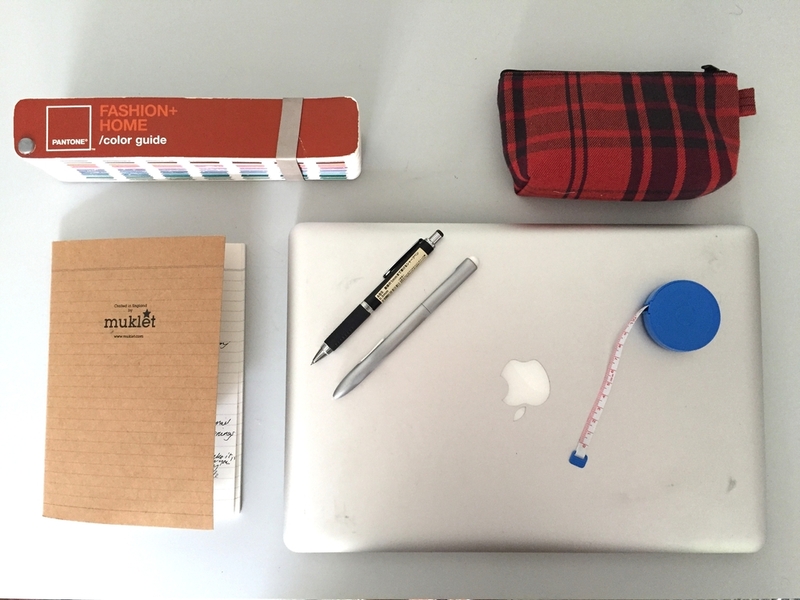 The minute I start to write an email, pick out an outfit or do any other small job, my muklets are on a mission to make it as complicated for me as possible. People often say how nice it must be to work from home. 'Wow', they say, 'you can look after the kids while you work, that's so nice'. Umm, no, it's not quite like that. If I have serious paid work to do, I have to have childcare. We have an office pod at the end of the garden and for the most part the boys know that if Mommy is in there, she is working, and not to be disturbed. But if I leave the door open and unattended they'll both be in there within 0.3 milliseconds. In that time they will have pulled out my fabric shears, have hold of permanent markers and got busy separating a pile of 200 post-it notes! I have learned a few tricks over the years, not all of them examples of textbook parenting. Most of the approaches involve bribery. One phone call the other day cost me two Cadburys chocolate rolls, a Peppa Pig chocolate lollipop, and a download of 'Big Hero 6'! I once managed to have a Skype interview with San Francisco whilst my eldest did a poo (and gave me a running commentary) and my youngest had a paddy over his latest Duplo construction. Andrew flushable wipes, wild shushing gesticulations with one hand and 3ft plastic brick tower construction with the other – done and done! So, if there's one thing me and my husband totally agree on, it's that we want to allow our kids to be kids! We positively encourage getting mucky, falling over, learning that maybe that wasn't such a great idea after all and getting back up again. A 99 Flake tastes all the better for having had a little face submerged in it then reappear with a humorous ice-cream beard! We’re not big fans of ‘helicopter parenting’ so you won't find us hovering around the rug rats trying to prevent every stumble and scrape. If you hang with us, go ahead, climb up the slide the wrong way, run down a hill faster than your lil' legs can carry you, make a mud pie. We say grubby knees, yes please!